What is the Average of Composite Numbers upto 500? 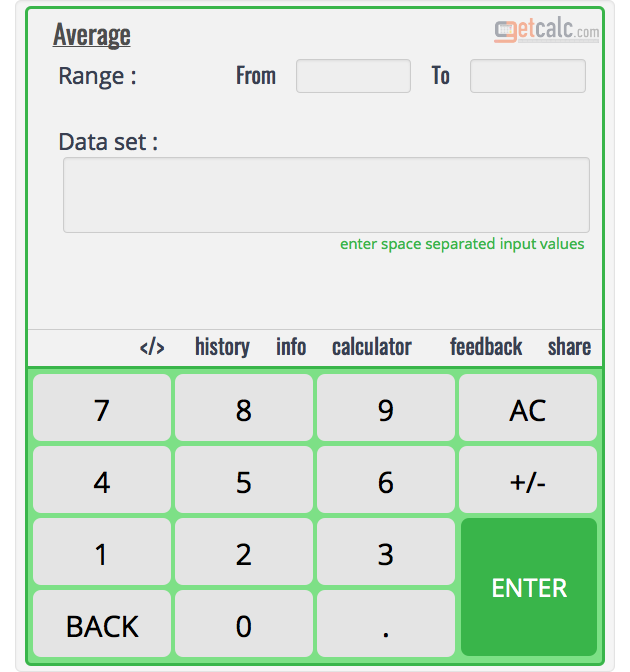 getcalc.com's odd numbers average calculator to find what is the mean or average of composite numbers upto 500. 256.7153 is an average of odd numbers between 1 and 500 mentioned in the below table, by substituting the total sum and count of numbers in the below formula. The corresponding formulas, chart, examples & workout may help students, teachers or professionals to learn, teach or execute the average of odd numbers upto 500. The below is the complete list of odd numbers between 1 and 500 for user reference. 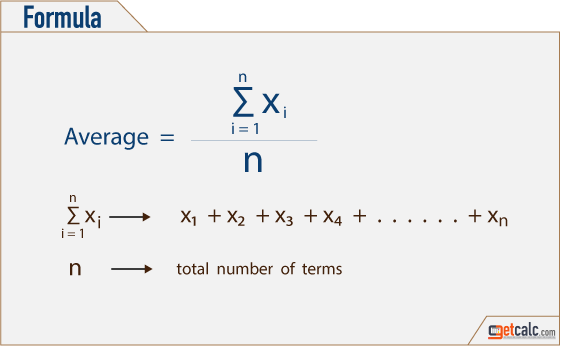 How to Find the Average of Composite Numbers between 1 and 500? The below workout with step by step calculation shows how to find what is the average of composite numbers between 1 and 500 manually. step 2 Find the sum of composite numbers between 1 and 500. Thus, 256.7153 is an average of composite numbers between 1 and 500.
what is an average of composite numbers between 250 to 500? what is an average of composite numbers between 1 to 300? what is an average of composite numbers between 1 to 400? what is an average of composite numbers between 200 to 500? what is an average of composite numbers between 400 to 500? what is an average of composite numbers between 300 to 400? what is an average of composite numbers between 400 to 600?